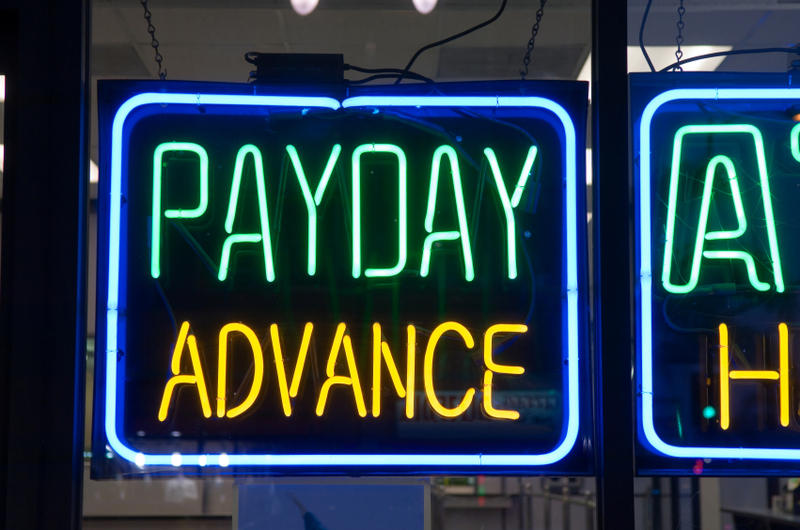 Payday loan companies told to shape up! The Office of Fair Trading (OFT) has warned payday loan firms to improve how they lend money and collect debt, or face fines and possibly even closure. In an interim report, the OFT says most of the 50 big payday loan companies it looked at do not follow its rules, and that it is concerned by the level of irresponsible lending and aggressive debt collection. This entry was posted in Uncategorized and tagged Office of Fair Trading, OFT, payday loan, payday loans, The Office of Fair Trading by Invocas. Bookmark the permalink.